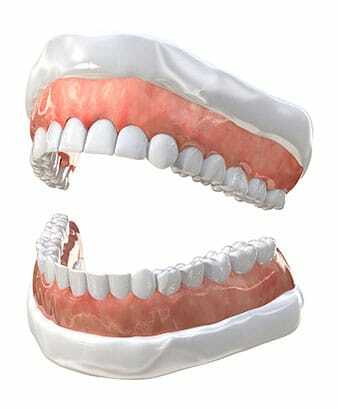 Dentures are a removable replacement option for all or some of your missing teeth. Your dentist in La Grange, IL will custom-fit dentures for your mouth and consult with you on how to properly clean and maintain your dentures. Dentures are often used for replacing your teeth when dental implants are not an option. Dentures are custom-made specifically for each patient. A dental impression is taken of your mouth and is sent to a dental laboratory for your denture to be made. 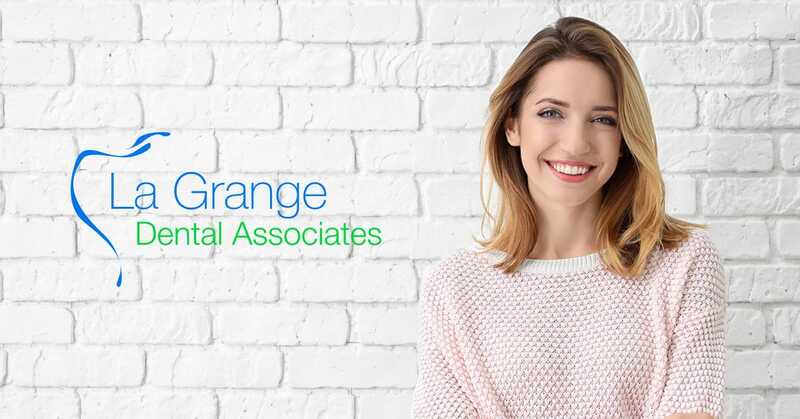 Call La Grange Dental Associates today to discuss your teeth replacement options. Throughout your lifetime, your denture will need to be relined, remade, or rebased due to wear that occurs each day. Relining or rebasing is the process of reshaping the denture to make sure it is comfortable and functional for your needs. As you age, your mouth naturally changes and reshapes which may cause your dentures to loosen. Loose dentures may irritate your gums and wiggle when you are chewing. This is why it’s so important to see your dentist in La Grange, IL for your recommended checkups when you have dentures! See your dentist at La Grange Dental Associates on your recommended recall to make sure your dentures don’t break, chip, crack, become loose, or cause irritations.